THE TORONTO DOWSERS WOULD LIKE TO LET YOU KNOW OF A VERY REMARKABLE [NUTRITIONAL] HEALTH EDUCATOR WHO SHALL BE COMING TO TORONTO OCTOBER 24-25 TO LECTURE AND TAKE PRIVATE APPOINTMENTS. AAJONUS VONDERPLANITZ, ph.D, IS A REMARKABLE EDUCATOR, A REMARKABLE MAN WITH A REMARKABLE STORY, AND ADVICE. HIS BOOK (info below) IS ALSO AVAILABLE THRU THE INDIGO WEBSITE. PLEASE ADDRESS ALL QUERIES TO RASHA, INFO BELOW. Do You Want Radiant Health And Vitality? An Individual Consult includes iridology, glandular analyses and very detailed, personalized food recommendations. 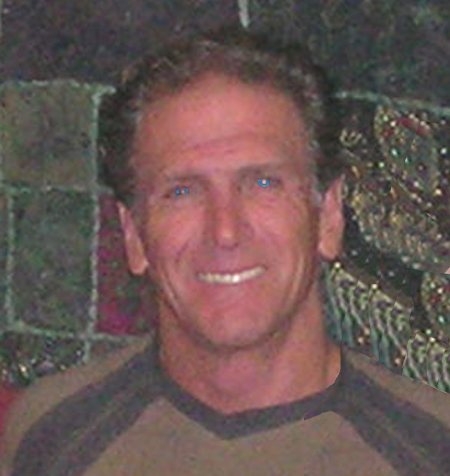 Aajonus has perfected the technique of iridology over the last 37 years to aid him in evaluating conditions in the deepest areas of the body. The iris is connected to every organ and tissue in the body by way of the nervous system. Iridology allows Aajonus to access information about the body non-invasively that would normally be very difficult to obtain.